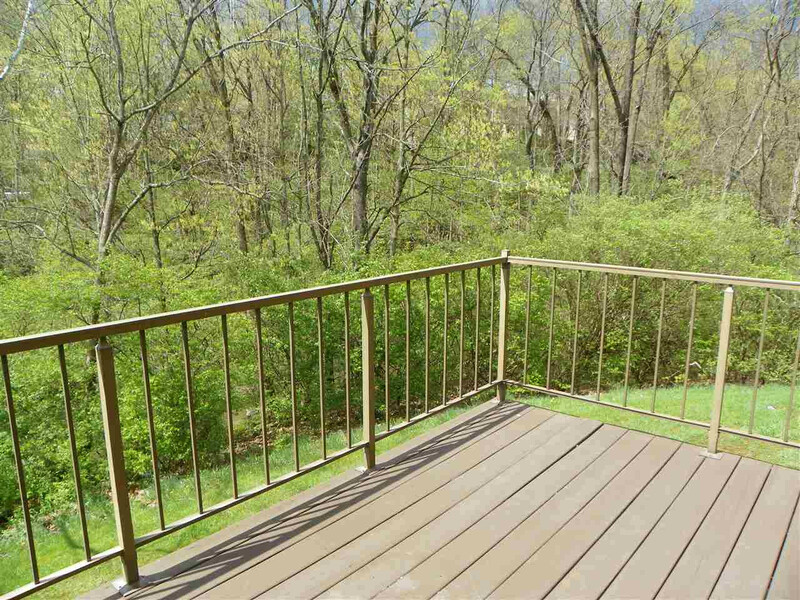 Enjoy the view of mature trees and stream from this End Unit 3-Level townhouse style Lando in lovely Lookout Farms. 1 Car attached garage enters into kitchen. Garage has loft storage with pull down steps. This home is ready and waiting for your updating. New windows and sliding door in 2012. A/C approx. 3 years old. HSA Home Warranty for Buyer. Community pool, clubhouse, tennis, play-area & walking trails. 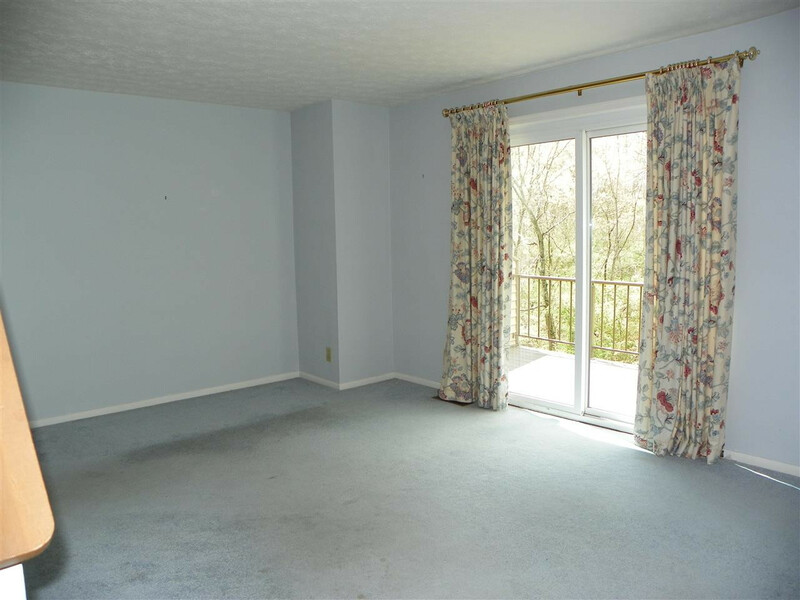 Minutes to Crestview Towne Center. 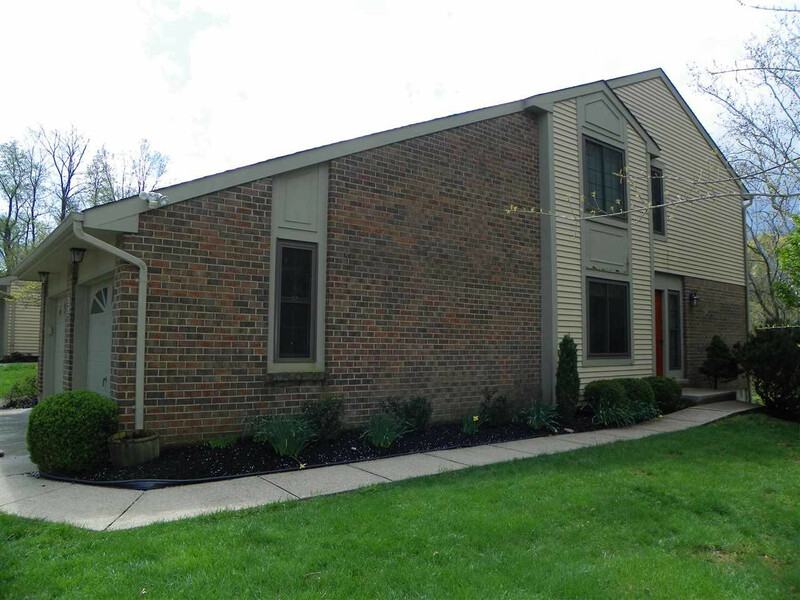 Convenient location close to shopping, restaurants and I-275. This listing courtesy of, Options Realty, LLC.